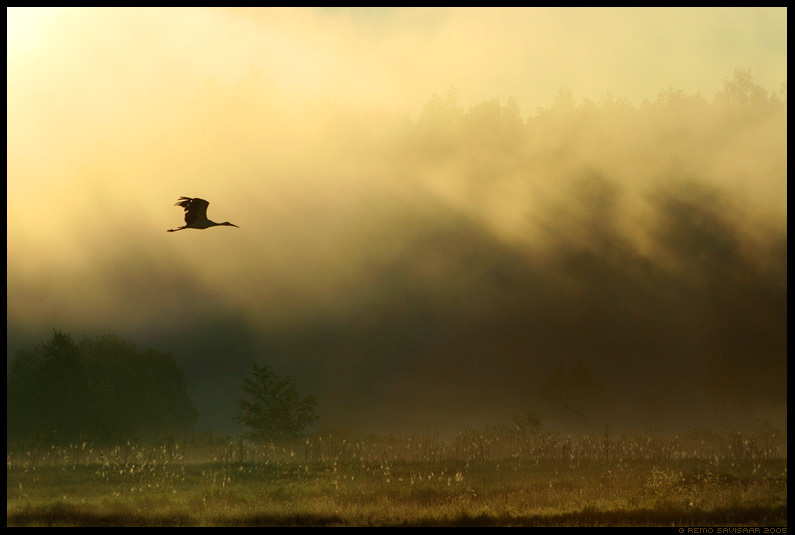 February 28th, 2006 by Remo Savisaar | Filed under Birds / Linnud, Landscapes / Loodusvaated . Fantastic! The best picture I ever saw! Fantastic! God bless you Remo!